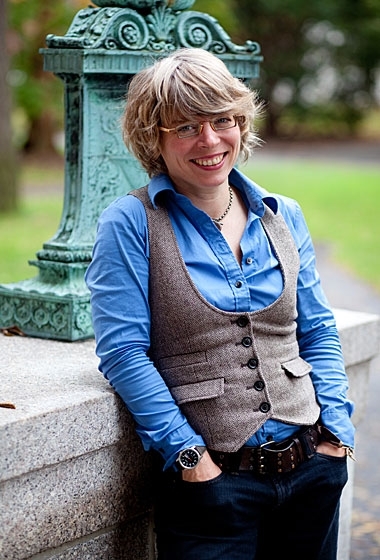 Jill Lepore’s new book gets a smart, enthusiastic review today in the Boston Globe from writer and editor Kate Tuttle (a former student of mine). Lepore’s book, The American Story, is a compilation of essays about Franklin, Jefferson, Paine and others who shaped this country through words, songs, speeches and poetry. Sounds like a great match of author and subject. Enjoy. 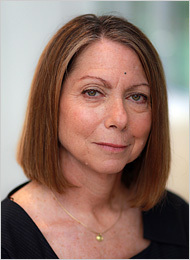 New York Times top editor Jill Abramson is engaging in the newspaper’s version of a “town hall” meeting, fielding questions posed by members of the general public. (Never mind that the questions were vetted and that both the questions and the answers sound buffed; this is still a useful exercise for all parties.) It’s called Talk to the Times. Now’s your chance. 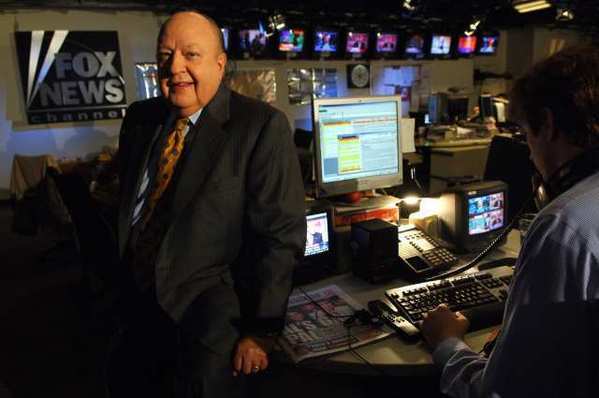 Another legacy news institution dies. The latest print publication to fail to make the transition to a digital ecology is Newsweek — a fixture on the American scene since its founding in 1933. After decades as a profitable division of the Washington Post Co., the weekly news magazine peaked at a paid circulation of just over 3.1 million a week, in 2001. Less than a decade later, with circulation plummeting and debts mounting, the Post company sold Newsweek for one dollar, just to try to stop the bleeding, and the magazine merged with the Daily Beast. 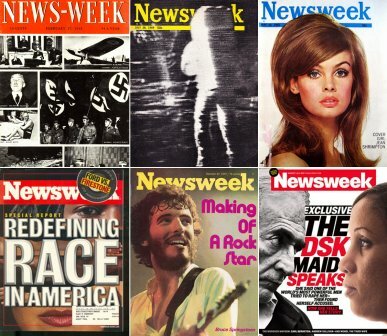 Newsweek was important as an alternative to the Luce empire’s older and bigger TIME magazine in the weekly news-magazine market, and it did some fine reporting and photography over the years. Technically, Newsweek is ceasing to publish in print. It will go online-only and be folded into the Daily Beast website, founded and run by Tina Brown. Here’s a collection of Newsweek covers from today’s Daily Beast site. Is the grass greener over the paywall?
. . . paywalls have begun to give newspapers a way to slow, and in some cases reverse, circulation declines, raise prices and open up a new source of revenue. More broadly, charging for digital access also allows newspapers to reduce their reliance on volatile advertising toward more stable circulation revenue—a story that investors like to hear, analysts say. And here is something I had not noticed until this article prompted me to check. Look at what has happened to the stock of the New York Times Company in the last six months. Hmmm… could this be the beginning of something? From a low of just over $6 a share back in May, Times stock is up to nearly $11 a share — almost double in six months. That’s enough to make me wish I had bought some (back in May, of course).